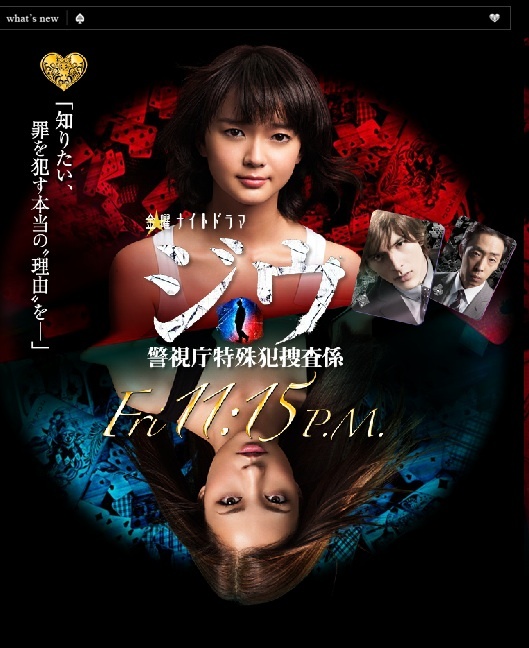 Based on the three part "Jiu" novel series written by Tetsuya Honda (first published in December, 2005, 2nd novel published March, 2006 and 3rd novel published August, 2006). Maj Oct 30 2014 10:33 pm Seems like a good drama to watch. Amane Dec 04 2011 11:57 am Infinite L Ö !!!!! i love him so muchh <3 he's so handsomeee and cool x saranghaaeee and hwaiting <3 !!! angelie Jul 29 2011 2:40 am can't wait to L(infinite) in his debut as an actor!!! honja Jul 27 2011 2:33 am Coming out this friday?! I can't wait!!! Katsushika Jun 10 2011 1:18 am OMG ! Tabe Mikako and Kuroki Meisa !!!!!!!!!!! Can't WAIIITTTTTT !!!!!!! :D :D :D ! !